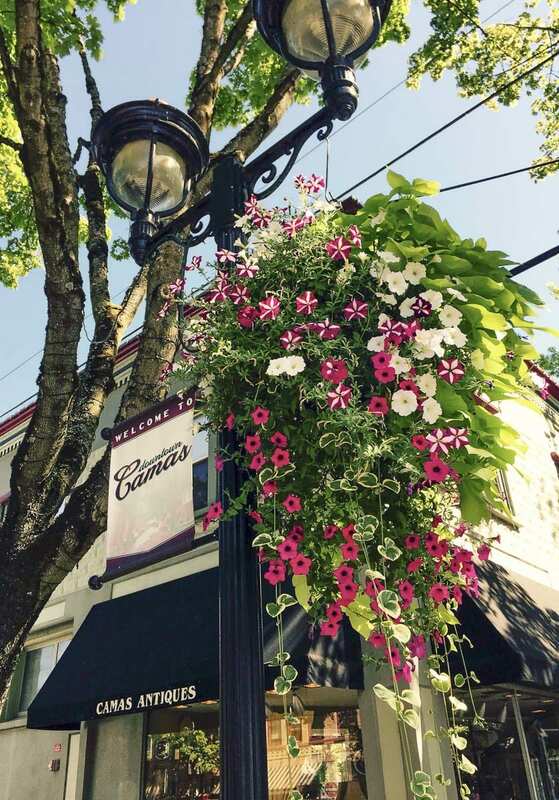 CAMAS — The Downtown Camas Association (DCA) invites area residents to adopt a flower basket to bring color and beauty to historic Downtown Camas this spring. The baskets are designed to add to the small town charm and experience for locals and visitors alike and this is a way for people to contribute directly to the vibrancy of their community. The DCA is a 501c3 nonprofit organization that works with the community and the city of Camas in downtown vitality efforts. and a receipt for your tax deductible donation will automatically be generated. The goal is to again bring 56 baskets to Downtown Camas on 4th and 5th Avenues to add color and interest to the streets of downtown from spring through fall and 10 more to 3rd Avenue if there is adequate funding. All supporters will be listed in the May 2 downtown newsletter and on the DCA website. The DCA appreciates all the community support and also the city of Camas for all their help in watering and maintaining the baskets through the summer. The DCA is a 501c3 nonprofit organization and relies on donations to meet its objectives in Downtown Camas. 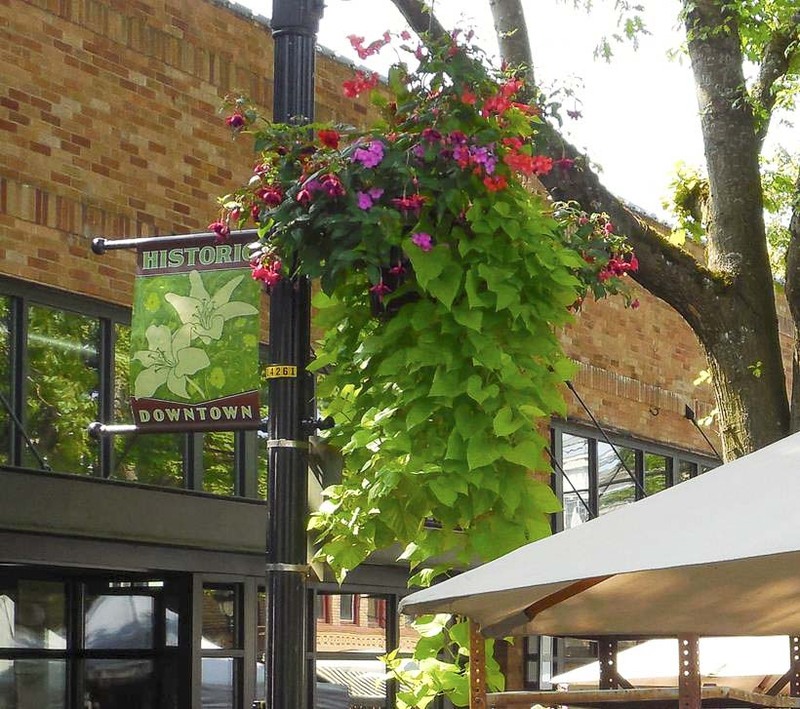 The mission of the DCA is to develop and promote historic Downtown Camas by creating a vibrant social, cultural and economic center of the community while emphasizing preservation of the city’s historic features. For more information, visit www.downtowncamas.com. Information provided by Downtown Camas Association.